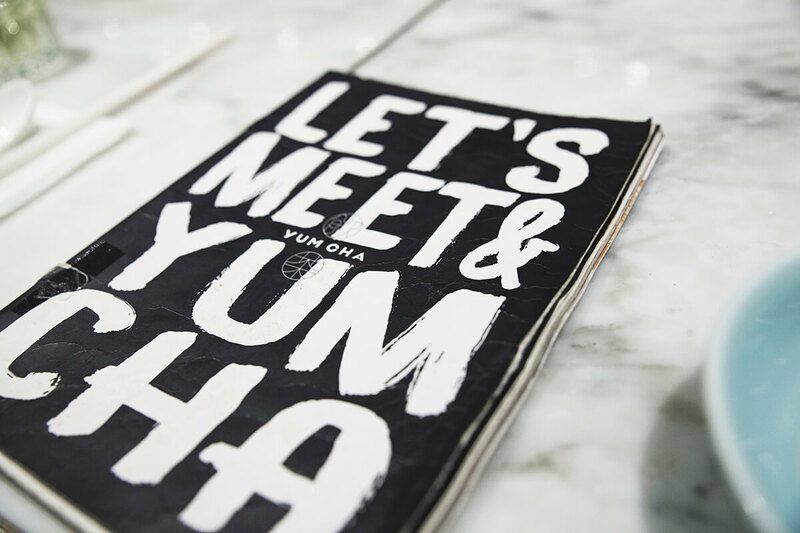 them with the photos and experience on our own. 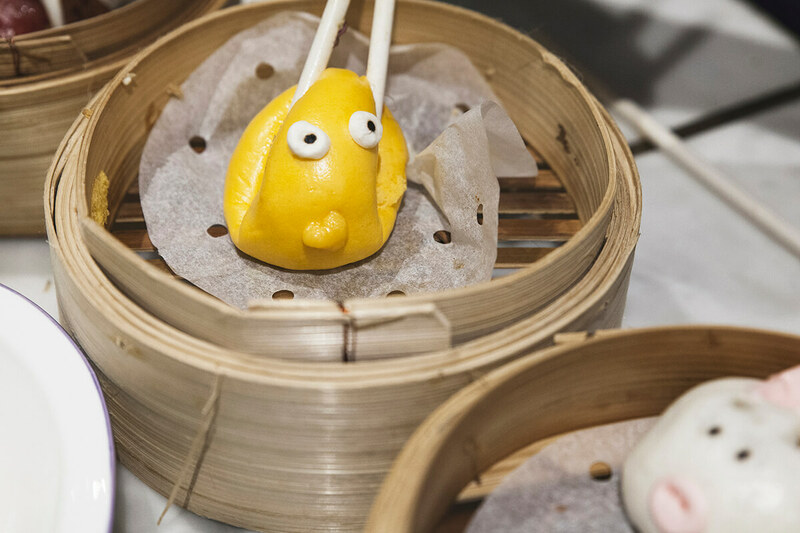 We met for the lunch with sweet girls from HK Tourist board and got to try some traditional Chinese cuisine and share-food experience known in China as Dim Sum at the local restaurant Yum Cha. 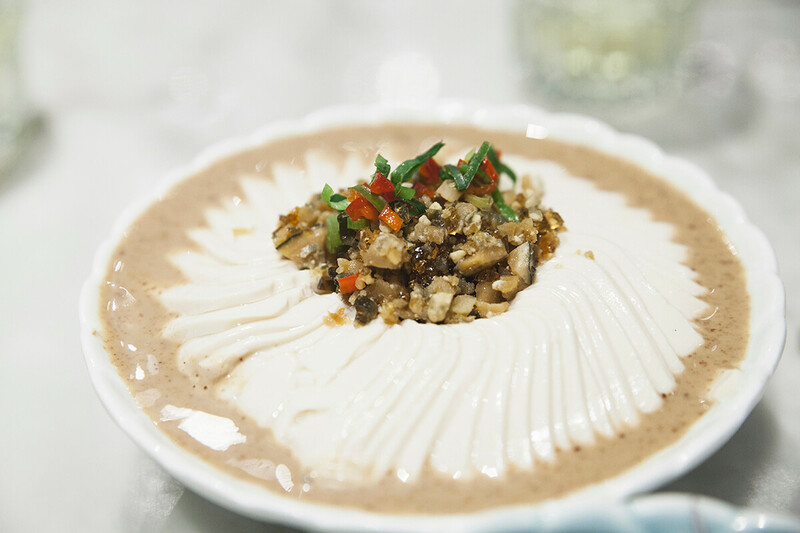 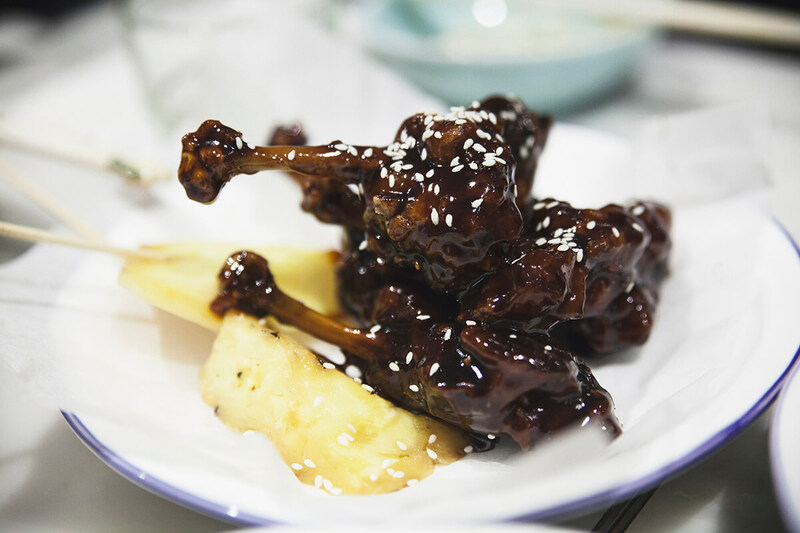 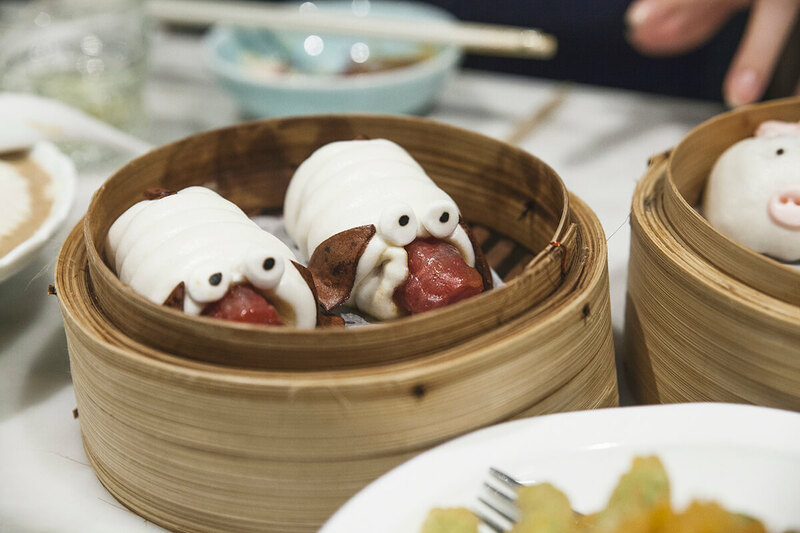 The restaurant YUM CHA offers contemporary Chinese cuisine in a vibrant East-meets-West atmosphere. 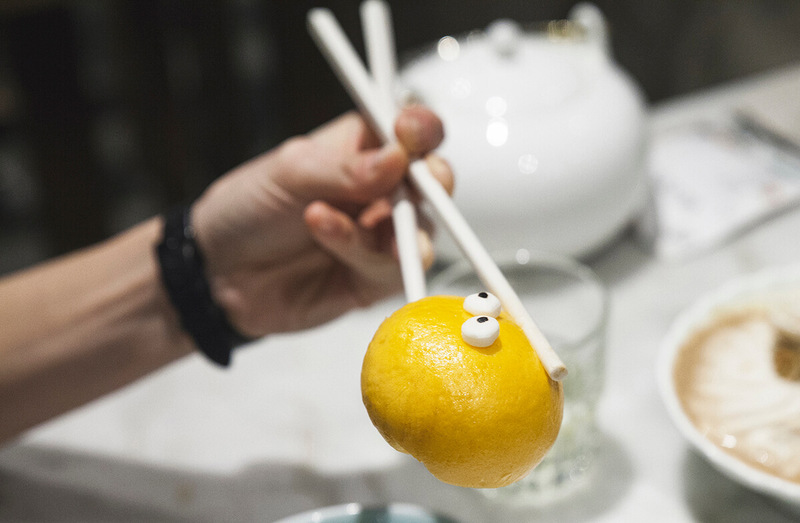 while maintaining traditional Chinese flavor. 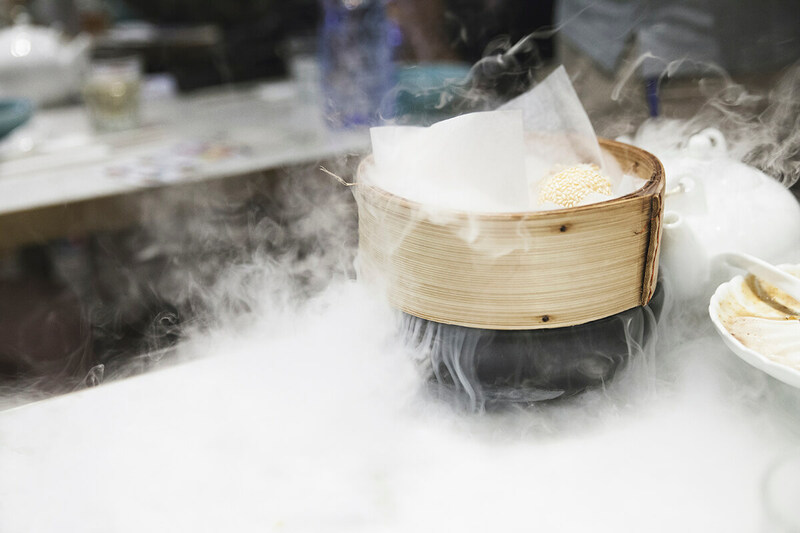 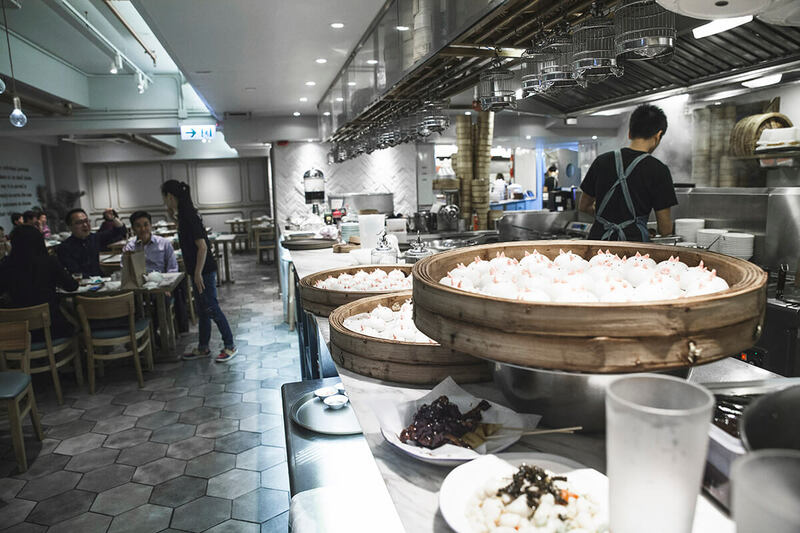 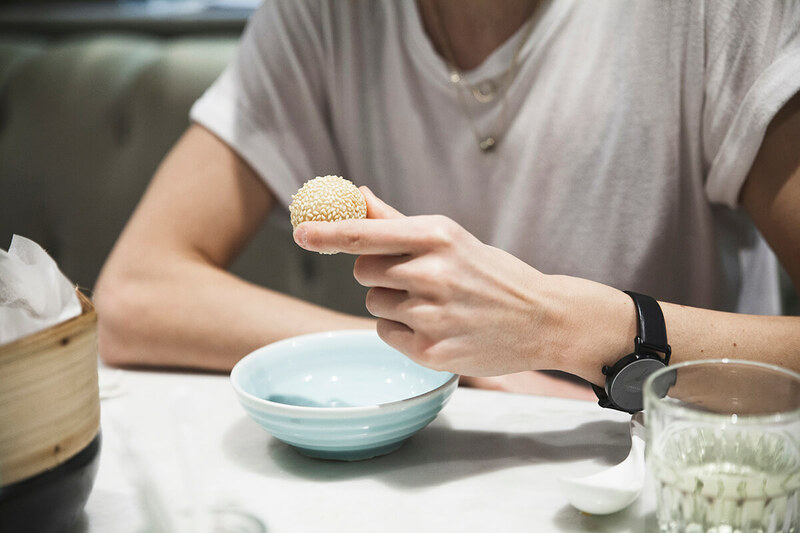 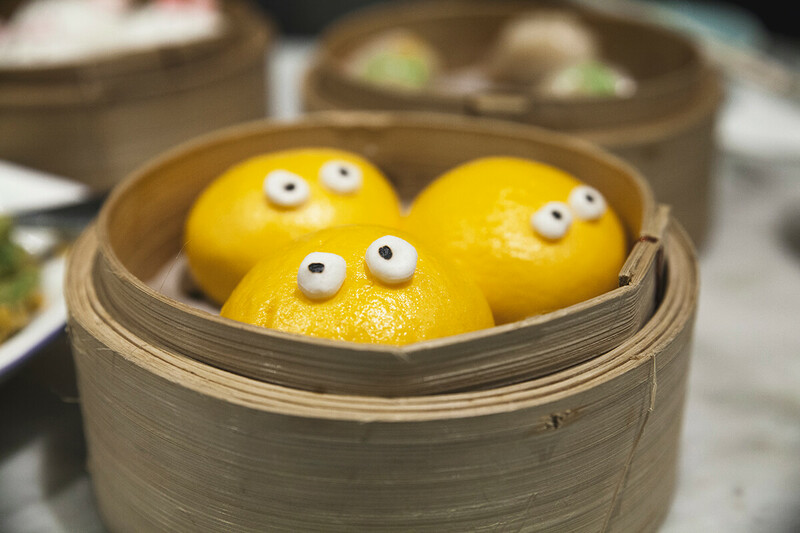 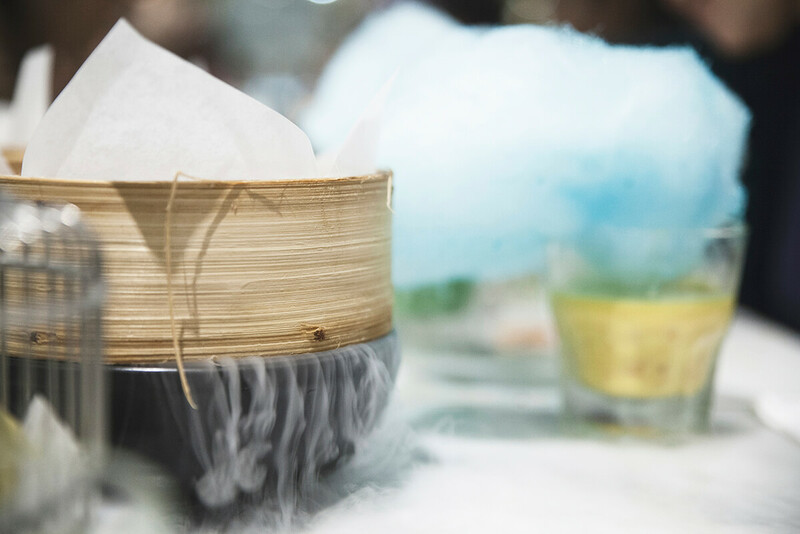 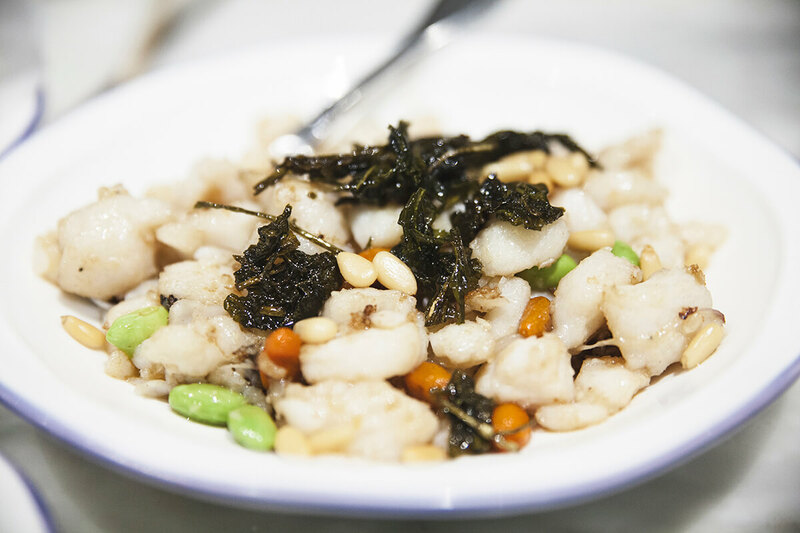 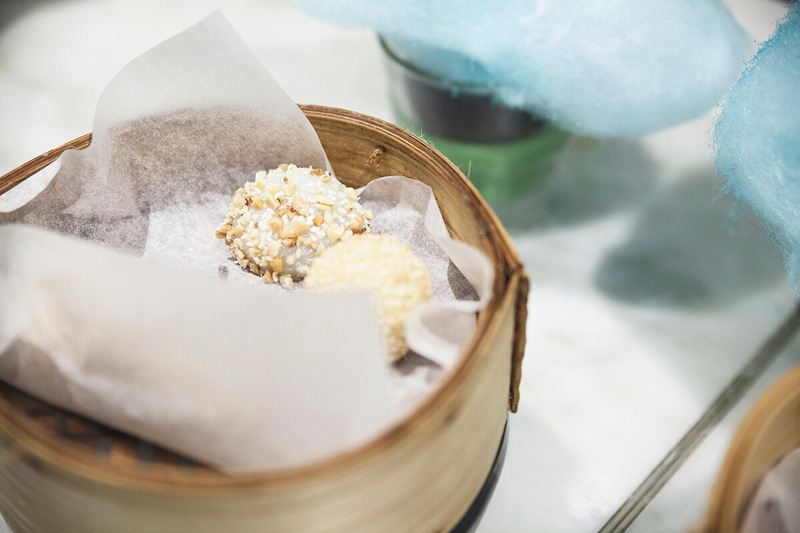 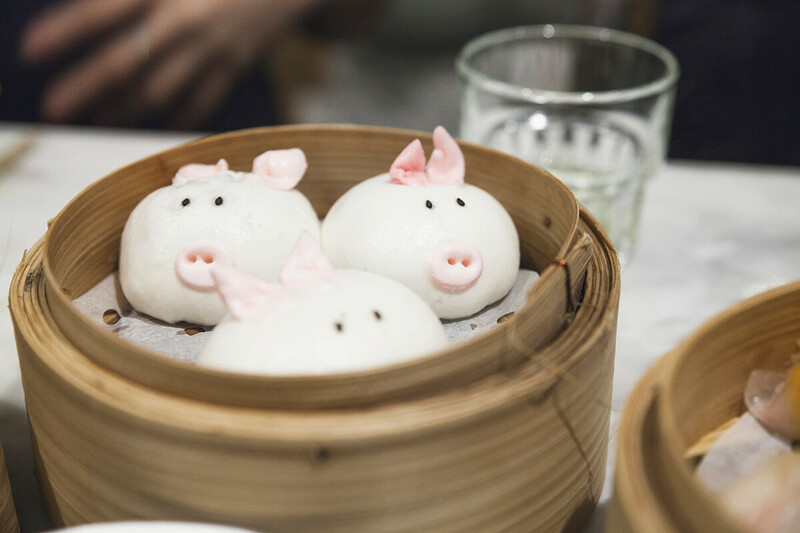 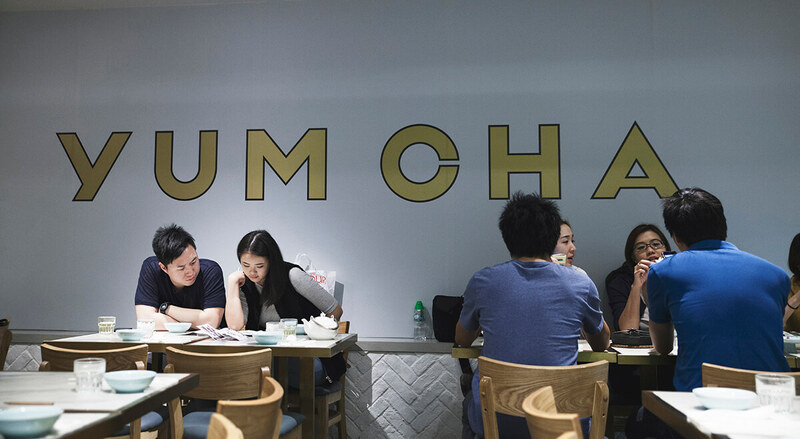 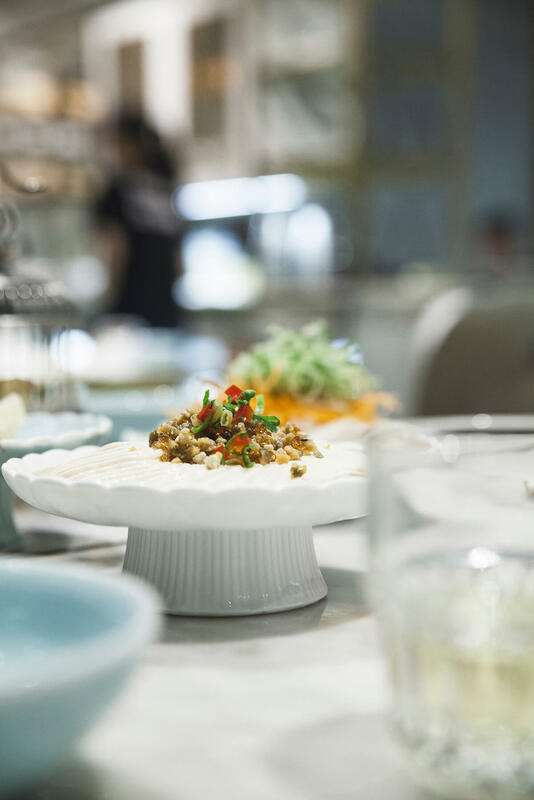 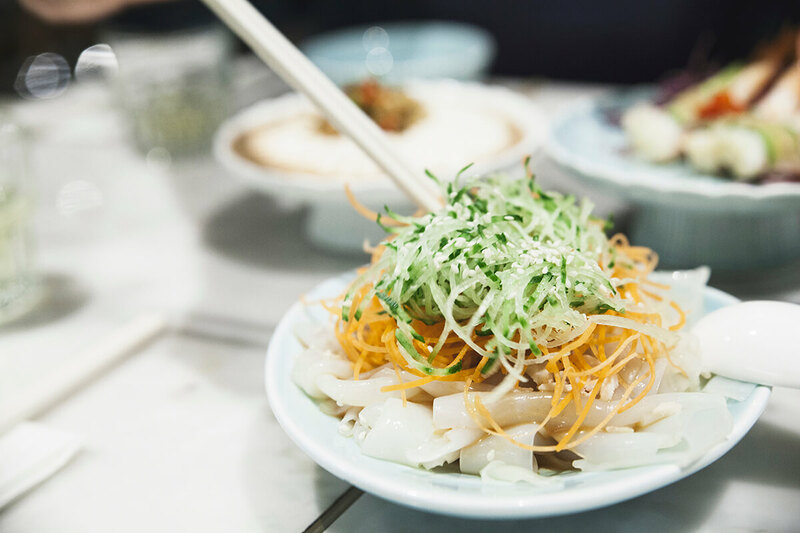 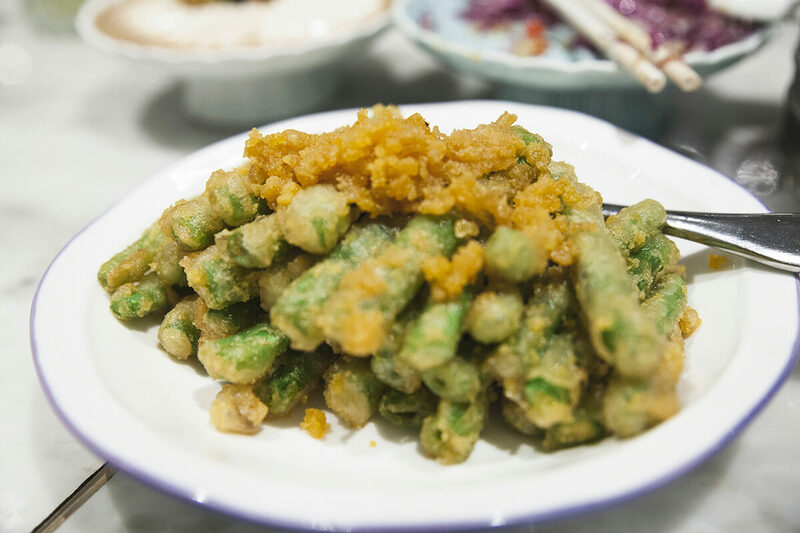 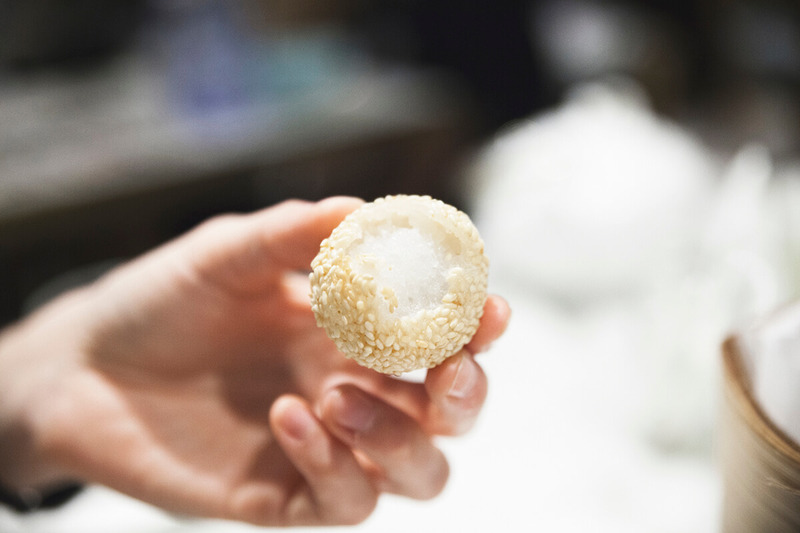 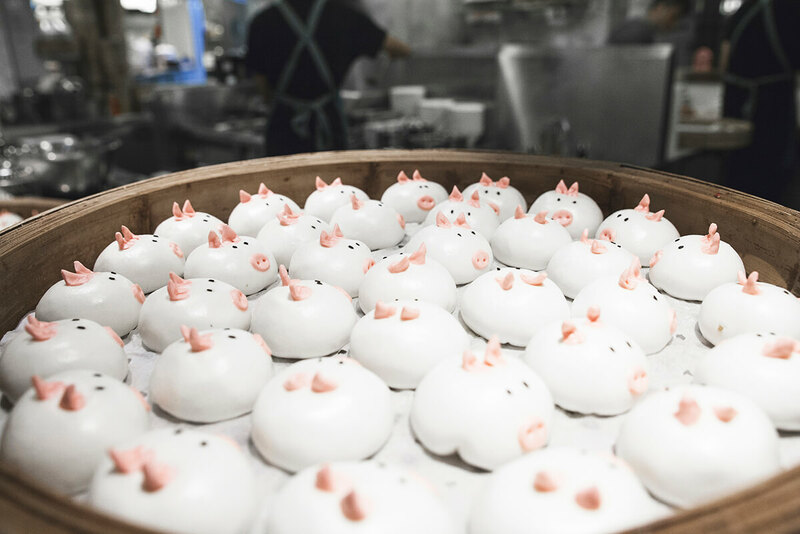 Dining at YUM CHA will definitely arouse both your visual interest and appetite. 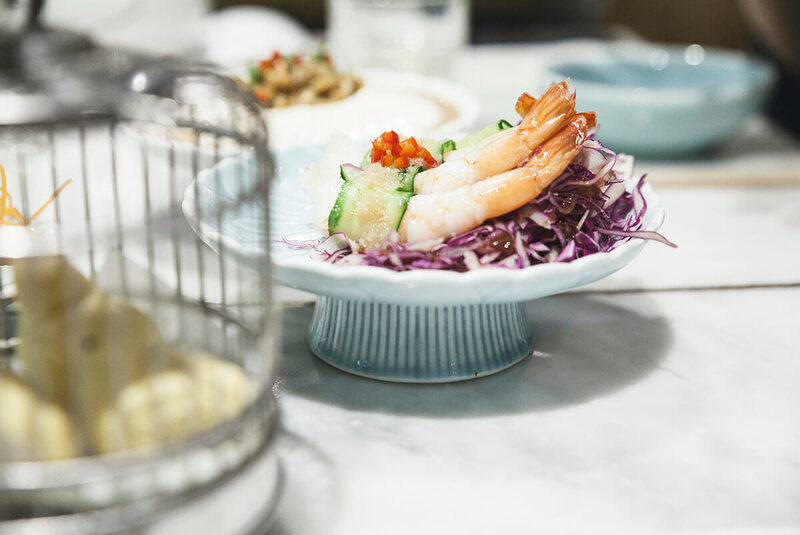 You can have a look as we feel that photos of the dishes that we’ve had as they will say more than a thousand words.